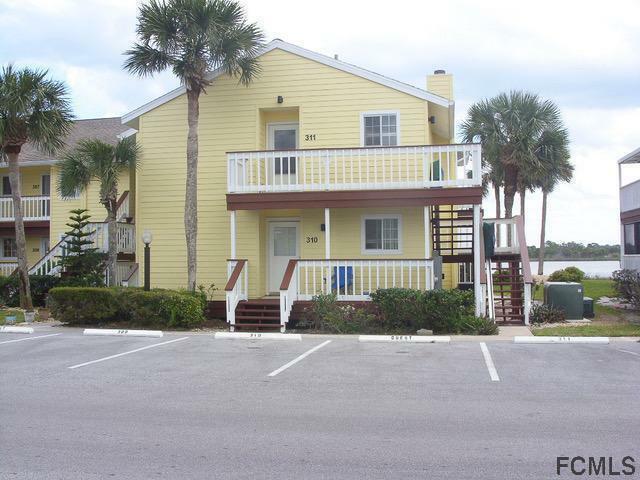 Great opportunity to own an affordable corner unit within walking to distance to the beach. 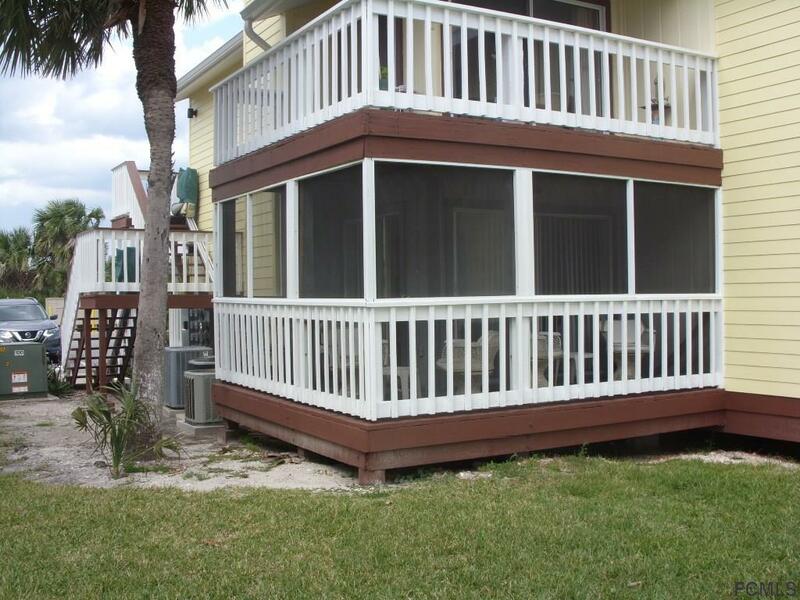 This first floor unit offers beautiful views of Silver Lake and the ICW from the screened wrap around porch. New luxury wood look vinyl just installed in the main living areas allowing for an updated look with easy cleaning. Fireplace in living room, walk in closet in master bedroom and a jetted spa tub in the bathroom. 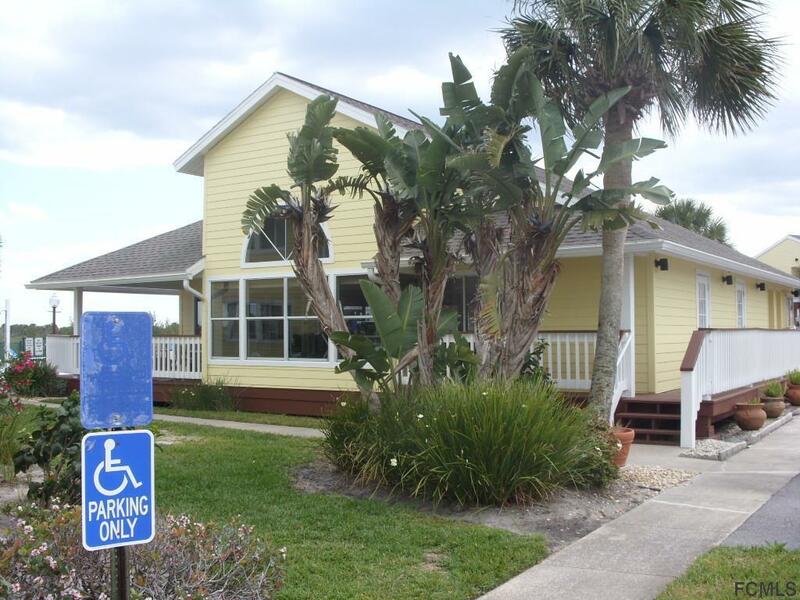 Lots of amenities including a nice clubhouse with seating, a fireplace, a full kitchen for scheduled use and an outdoor heated pool overlooking the water. Add the tennis courts, BBQ/picnic area, kayak & bike storage and there is not much not to love! 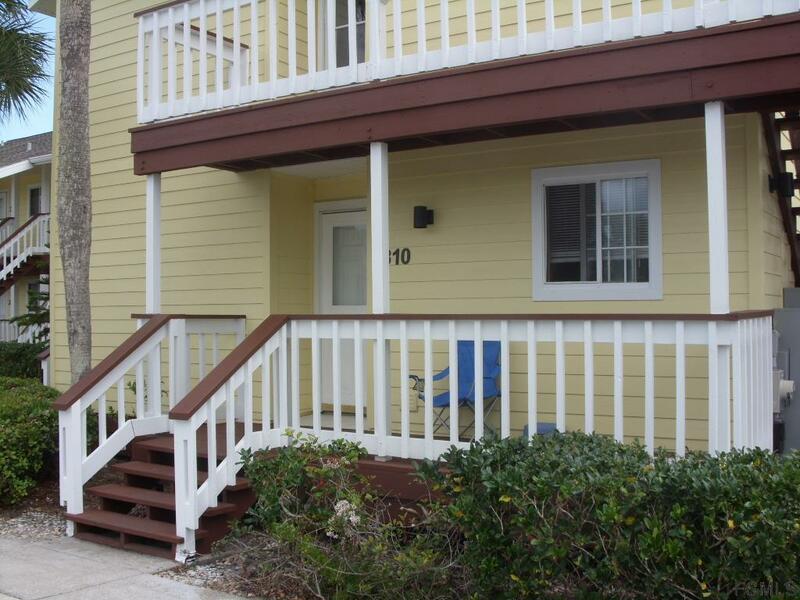 Listing courtesy of Carrie Cassady of Coldwell Banker Premier Properties.